What do you suppose the bridge did with Fred's first frame in Figure 9-4, the one that occurred when there were no entries in the bridging table? As it turns out, when there is no matching entry in the table, bridges forward the frame out all interfaces. Bridges were designed to forward what are called unknown unicast frames (frames whose destination MAC addresses are not yet in the bridging table), with the hope that the unknown device will be on some other Ethernet segment and will reply, and the bridge will build a correct entry in the bridging table. 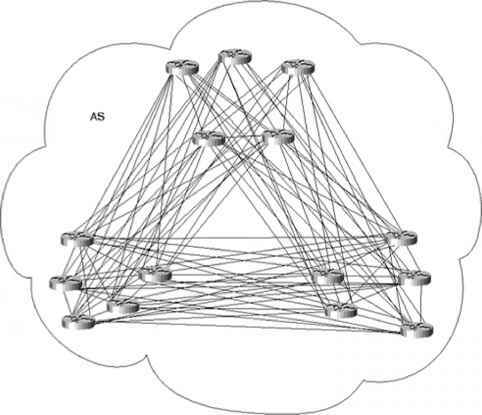 For instance, in Figure 9-4, the bridge forwards the first frame over to the right-side Ethernet, even though Barney is not on the right side of the bridge. Later, the bridge will filter a frame sent from Fred to Barney because the bridge would have an entry in the bridging table telling the bridge that Barney is also off port E0. Bridges also forward LAN broadcasts. LAN broadcasts, by definition, need to be received by all devices on the same LAN. So, the bridge simply forwards broadcasts. Generally, bridges also forward LAN multicast frames out all ports, just like they do for broadcasts. However, a few multicast features in switches limit the flooding of multicasts, such as Internet Group Management Protocol (IGMP) snooping. Bridges never forward traffic out the same interface it came in—so, broadcast, multicast, and unkown unicast frames are actually sent out all interfaces except the incoming interface.